Welcome to La Petite Academy in Las Vegas, NV. My name is Stephanie and I am the academy director. 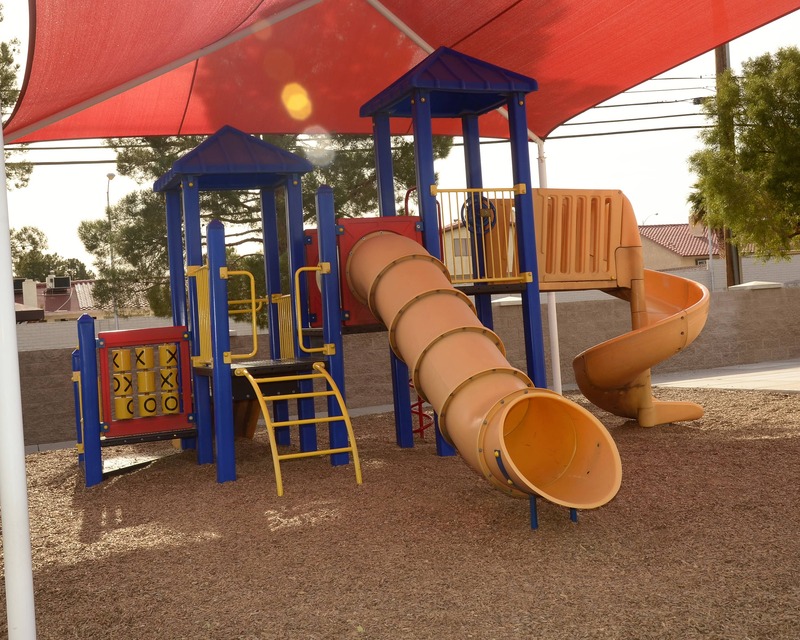 We serve the Las Vegas and McCarran communities and provide care and education for children six weeks to 12 years of age through our infant care, preschool and other early education programs. 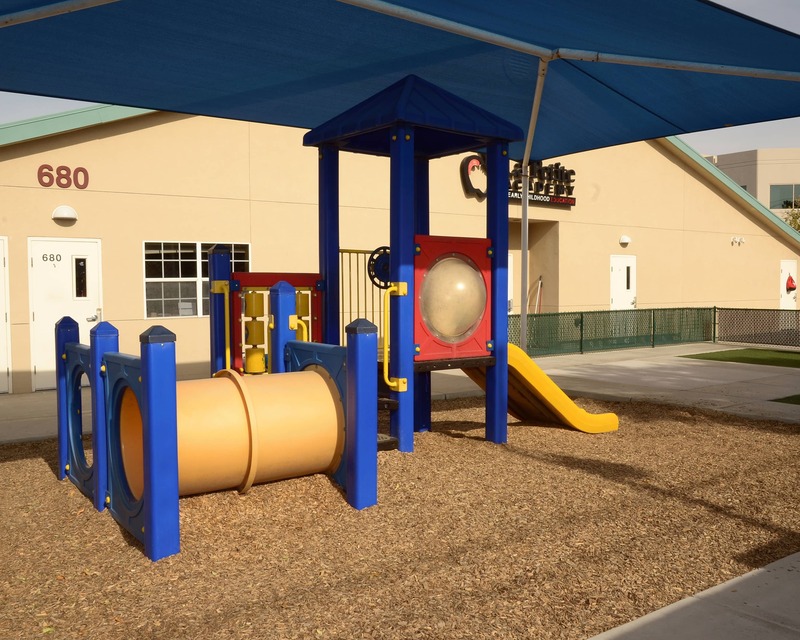 Our school is accredited by National Early Childhood Program Accreditation. The standards that we follow are higher than the State of Nevada's Childcare Licensing Standards. My staff has more than 162 combined years of experience. Our teachers are certified in CPR and First Aid, and also take part in continuing early childhood education hours. They participate in regular trainings throughout the year. Our building is equipped with a secure entry system to protect the children in our care. Only families with access are allowed to enter the building and we communicate daily with our families through the brightwheel program. 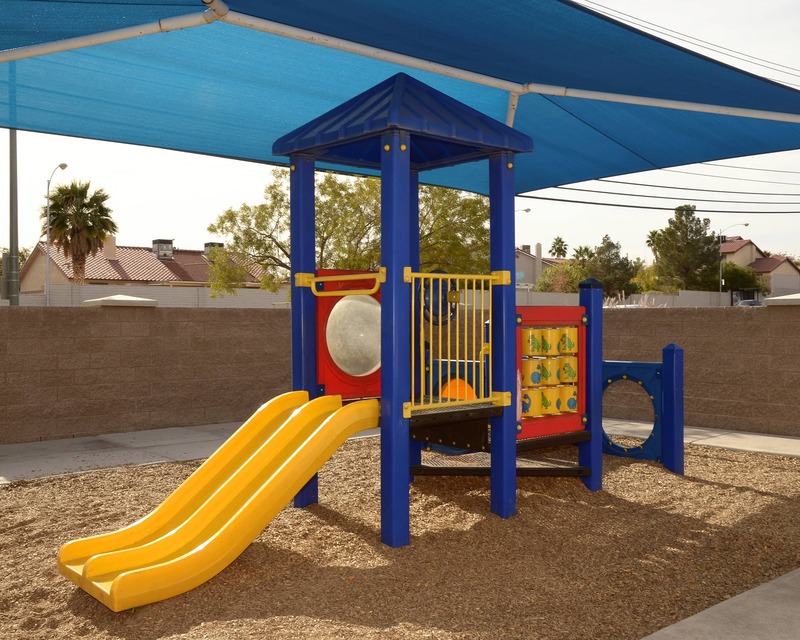 Schedule a tour of our La Petite Academy educational daycare in Las Vegas, NV today. We cannot wait to meet you! I have been with La Petite Academy for 23 years and have been a director for 20 years of my tenure. I have over 27 years of experience in early childhood education field. I have worked for La Petite since 2008 and have worked in the ECE field for more than 16 years. I started out with La Petite Academy in Saugus, CA and then transferred here to Las Vegas in 2016. I have been with La Petite Academy since 2005. I have over 27 years of experience in the early childhood field. I enjoy working with all ages in the center.